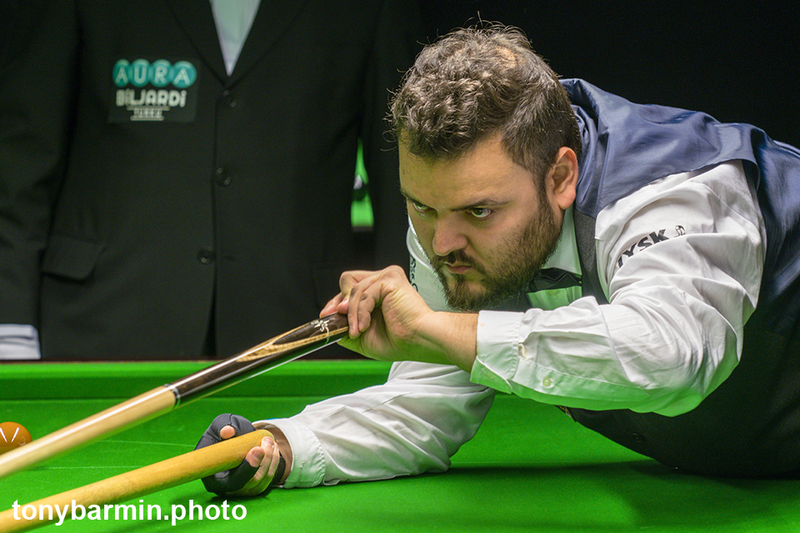 Igor Figueiredo will return to the World Snooker Tour from the start of the 2019/20 season following victory at the 2019 Pan American Snooker Championship earlier this month. 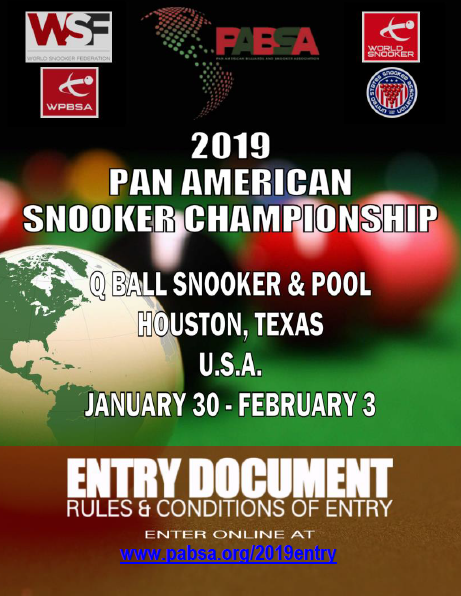 Held at Q Ball Snooker & Pool in Houston, Texas, the event was the first staged by the new continental federation, the Pan American Billiards and Snooker Association (PABSA) responsible for the development of snooker in the Americas region and supported by the World Snooker Federation. 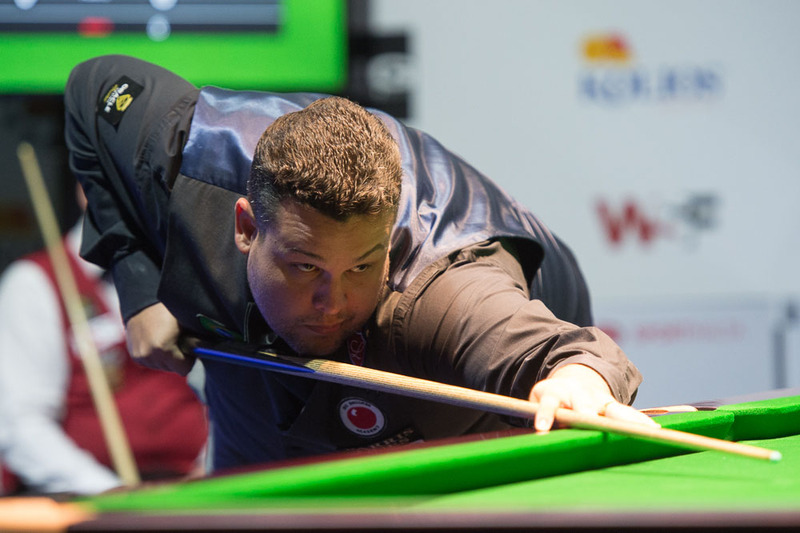 Staged across five days spanning the end of January and early February, the Championship welcomed 48 players from countries including the United States of America, Bermuda and Canada, but it was Brazil’s Figueiredo who entered as the hot favourite to take the title. Round-robin qualifying took place across the opening three days with the top three in each group advancing to the knockouts. Figueiredo, who hails from Rio de Janeiro, eased through his section; topping Group A without losing a frame. Along with the seven other group winners, he went straight into the last 16 where he awaited the winner of a preliminary tie. For him that would be Saif Ibrahim (USA), whom he swiftly dispatched 4-0. In the quarter-finals he faced current and four-time United States National Champion Ahmed Aly Elsayed. Despite dropping his first frame of the week, he progressed as a 4-1 victor. Local Houston player Mark White was next to feel the dominance of Figueiredo in the semi-finals, as he went down 5-1. Figueiredo’s opponent in the final was Chicago’s Renat Denkha who was also undefeated throughout. Denkha booked his final berth after ousting former professional John White (Canada), 5-4, in the other last four tie. However, the final would prove to be a step too far for the American, as Figueiredo raced away into a 5-0 lead. 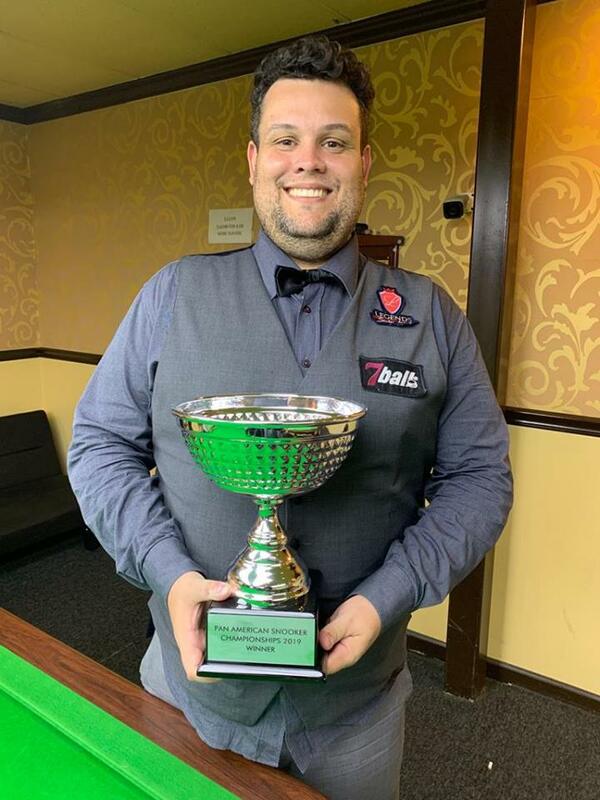 Despite dropping the sixth on a black-ball game, Figueiredo was not to be denied as he claimed victory in the next frame on the colours to capture the title, trophy and a two-year professional tour card to commence from the start of the 2019/20 campaign. The 41-year-old is no stranger to snooker fans around the world, having spent six seasons on the professional circuit, most recently in 2017 when he reached the last 16 of both the Welsh Open and Gibraltar Open tournaments. He also reached the final qualifying round of the World Championship qualifiers in Sheffield back in 2015. 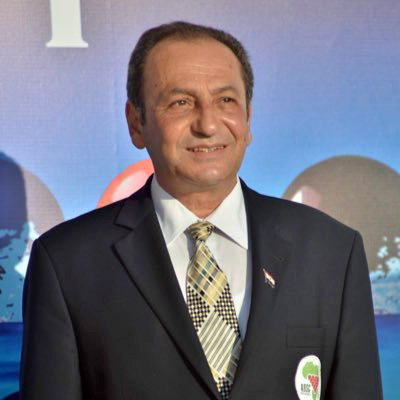 Competing as an amateur in recent years he has enjoyed considerable success in international Seniors events, most notably at the 2018 WSF Championships in Malta where he defeated highly decorated Welsh star Darren Morgan 5-3 to win the Seniors competition. The victory earned him a place at the 2018 World Championship qualifiers in Sheffield where he lost out to another Welsh player, Ryan Day. Earlier this season he also reached the final of the UK Seniors Championship at the Bonus Arena in Hull, England. There he defeated 1986 world champion Joe Johnson, reigning world seniors champion Aaron Canavan and former professional Leo Fernandez, before losing out to another former world champion in Ireland’s Ken Doherty. But next season he will return to the top tier looking to break into the world’s top 64 for the first time in his career and in light of his recent form few would bet against it.